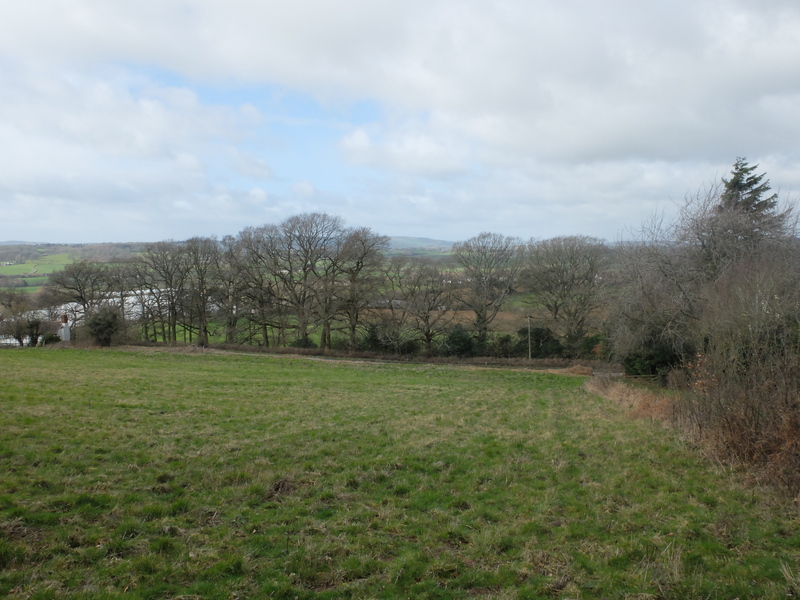 Located on the edge of the popular village of Wellington Heath and within easy reach of the busy town of Ledbury an interesting development site extending to approximately 3 acres. 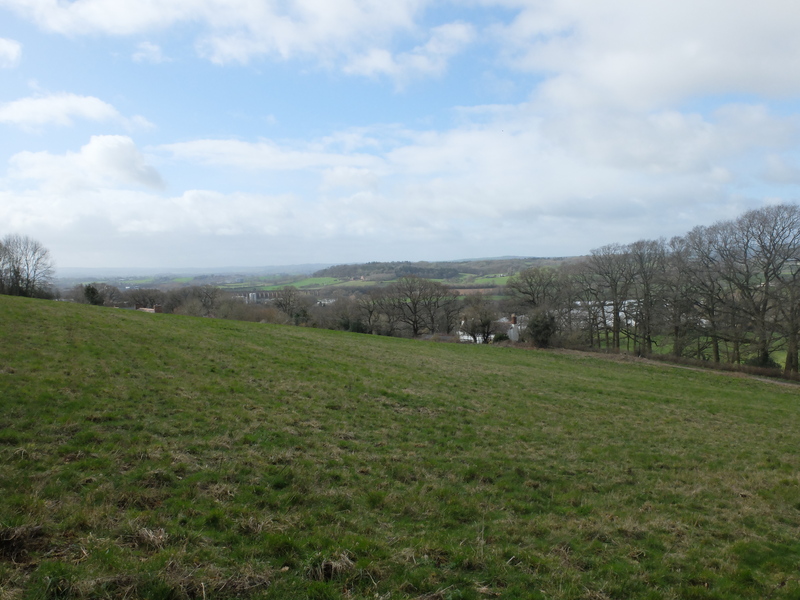 The sloping site commands wonderful westerly views and has the benefit of OUTLINE PLANNING PERMISSION for 5 detached dwellings and garages. 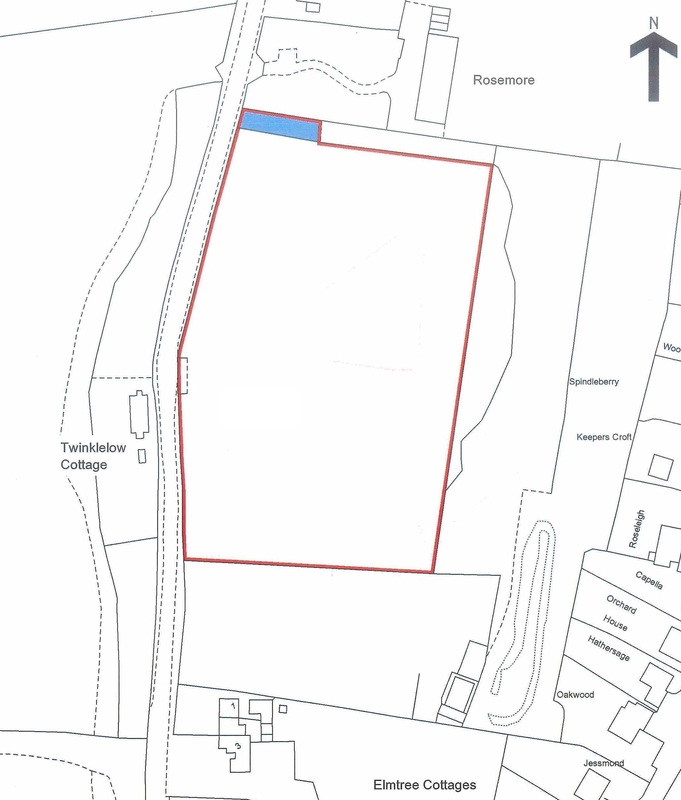 PLANNING PERMISSION OUTLINE PLANNING PERMISSION was granted by Herefordshire Council on the 15th February 2019 for the construction of a new access and erection of 5 detached dwellings and garages. Application No: 184105 Copies of the decision notice and plans are available for inspection at the Agents Ledbury office. AGENTS NOTE It should be noted that there is a right of way over the area tinted blue on the attached plan in favour of the ownesr of the adjoining land to the east of the site for access purposes. We have been advised that mains gas, electricity, water and drainage are available within the village. This information has not been checked with the respective service providers and interested parties may wish to make their own enquiries with the relevant authorities. By appointment to be made through the John Goodwin's Ledbury Office (Tel: 01531 634648). Joint agents: Andrew Grant, Worcester. From the Ledbury office turn left at the traffic lights and proceed along the High Street and Homend. Bear right at the railway station onto the Bromyard Road, proceed for a short distance and then turn right at Beggars Ash signposted to Wellington Heath. Proceed up the hill. Continue on past the right hand turning into Horse Road and the site will then be located on the right hand side.